love tht table!! That whole section at target is just so good! Target has been killing it lately! Love the wishbone accent. This is the way I would do fall. Love it. I just can't get over target...unreal! Love everything here. What would we do without brass?! Love, love, love that brass wish bone. Target and brass two lovely words! Target is seriously killing it lately. Love that table. It is always about the brass girl...always! Target is on FIRE lately! 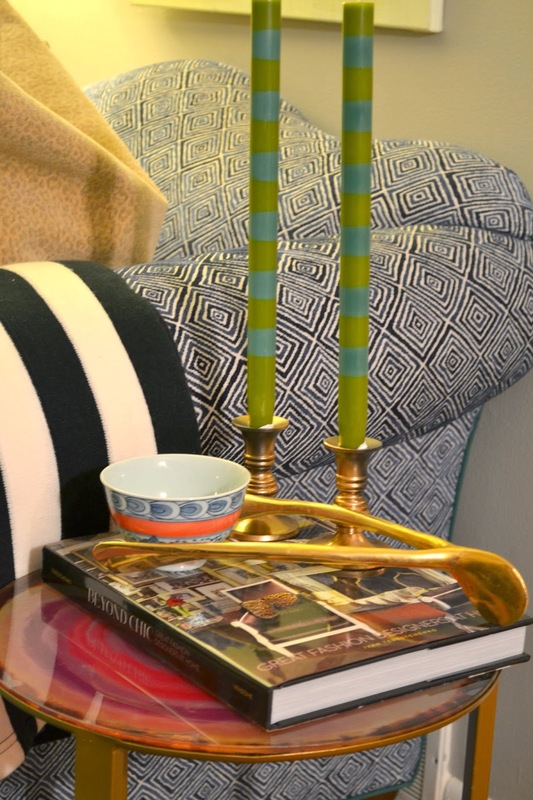 I love all the brass too - especially that cute brass table with the jewel tone top from target! Love brass. This post makes me want to go shopping for new hardware. I adore brass! Targay has really been amping up their home decor section! A First Step Carpet Care, a crowd expert Carpet Cleaner, offersLeading Carpet Cleaner in Ocala , FL and close areas in Marion county. As 1985 we have been provide housing and profitable customers with dry carpet cleaning. In adding to carpets we also clean oriental rugs, upholstery and draperies. brass is a lot like bacon and animal prints - everything is better with it. dying over these little snippet teasers of your house. when are we going to see it? hmmm?!!!! me thinks you are holding out on purpose...a feature perhaps?! حماية ظهرك. حاول أن تبقي ثقلك على ذراعيك وساقيك وكتفيك وليس على ظهرك. حاول دائمًا الحفاظ على ظهرك مستقيمًا قدر الإمكان.